How many missed out on the first ALOUD ASIA check the link below to see what you missed! 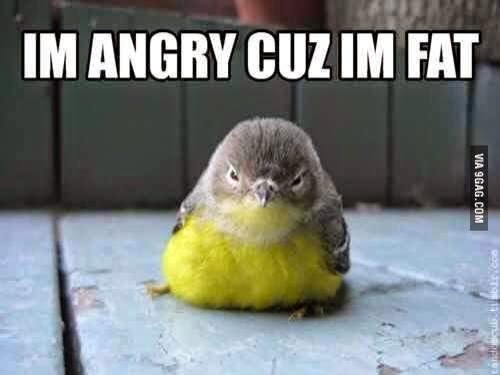 So don't you dare miss it this time! How many local talents have you been listening in on? How much of the local music scenes are you currently aware with? Well it's time to pick up your flags and head on over to ALOUD ASIA #2 and come to rock with our very own local talents ready to give out that they have to entertain their fellow Malaysians. These awesome people need your support to give them the love they need to go further and become bigger. This times Aloud Asia scores a shiny line up that will rock and serenade you alternately. The selection of performances are pretty awesome with many talents of all different genre to suit everyones taste! Here are some of the artists who will be performing! Be serenaded by Angie Lym's melodious voice, watch this video of her performing in Berjaya Time Square and you can certainly expect to be touched by her LIVE at AloudAsia Vol#2! With two Albums and a huge fan base, Estranged will rock the stages of AloudAsia Vol#2 in style, in perfect style! 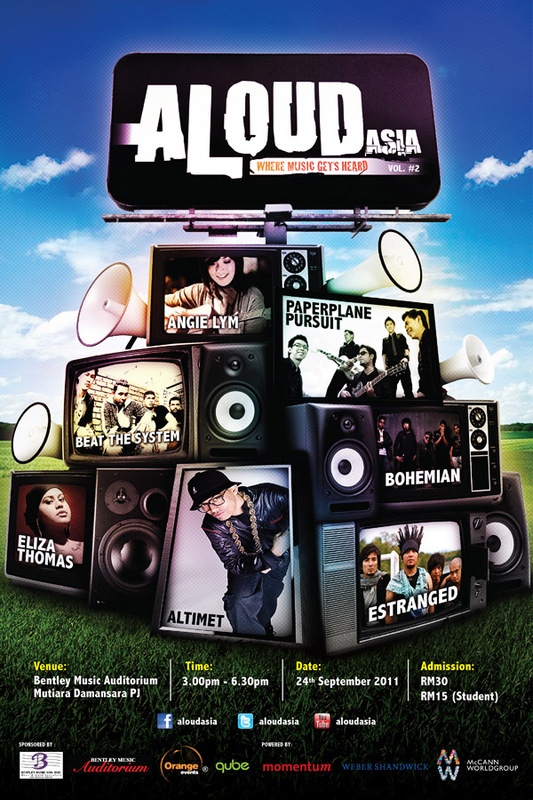 Rap it up and Sing along as Altimet brings you his best to entertain and get the party rocking at AloudAsia Vol#2! Get the show on the Road with Paperplane Pursuit leaving you no regrets for coming to AloudAsia Vol#2! Many more artist are in the line up! So get your friends together and rock the Saturday afternoon away! Cover: RM15 (students), RM30. You can also buy the ticket on the spot.